Flash some skill while enjoying full 20K waterproofing with the Descente Selene Insulated Ski Pant. 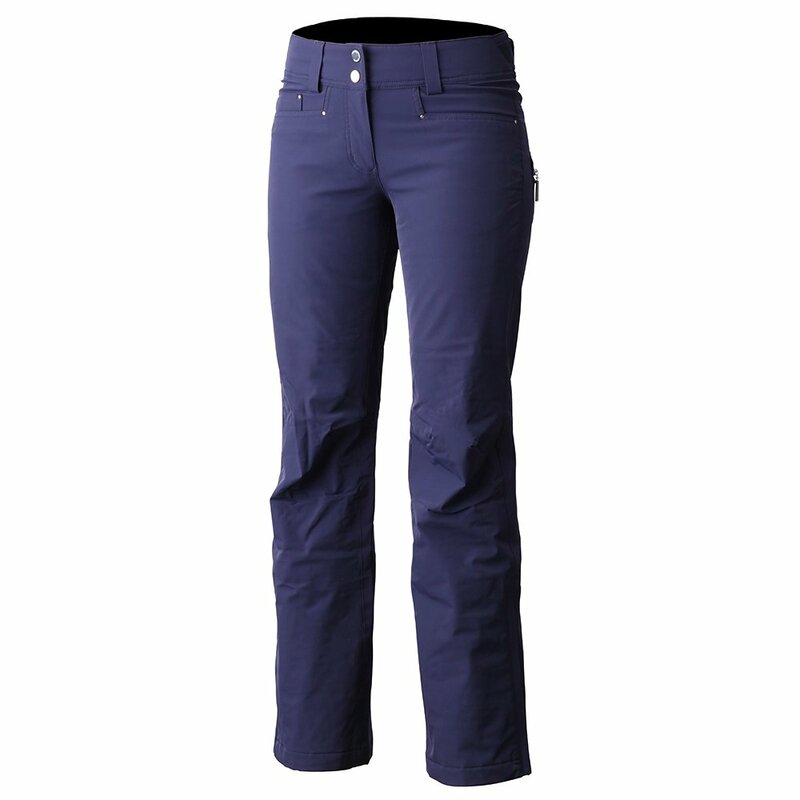 This pant's 4-way stretch fabric moves fluidly, letting you ski with grace and ease. It also fends weather off effortlessly with its 20K/20K waterproof-breathable design. Thinsulate™ insulation down below delivers warmth to keep your legs limber, run after run. Waist adjusters and bottom leg zippers combine to help you lock the fit in, getting the best performance out of the pant. Other features include a stretch liner and Metaluxe zippers for added protection from the elements. "what is the length on these pants? I need tall"
"Thank you for inquiring. Please reference Descente Sizing Chart for inseam lengths. " "does this pair of pants have lining?" "Thank you for your inquiry. The "Descente Selene Insulated Ski Pant (Women's)" comes with Four-way-stretch fabric, stretch liner and Motion 3D™ Fit combine for natural movement, on and off the slopes. We hope this answer helps with your Peter Glenn selection and purchase."